The affluence to the first matinée of 2019 takes its first steps, and begins to be noticed. 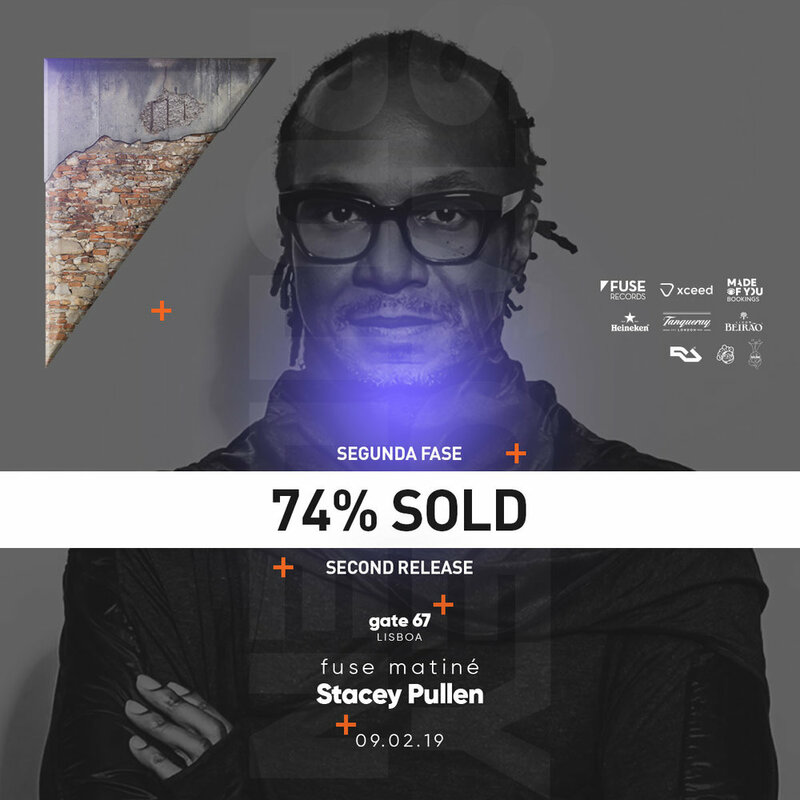 74% of the second release tickets were sold, leaving only a few remaining until this release ends. There is little left to hear the roar of the machines in Beato.